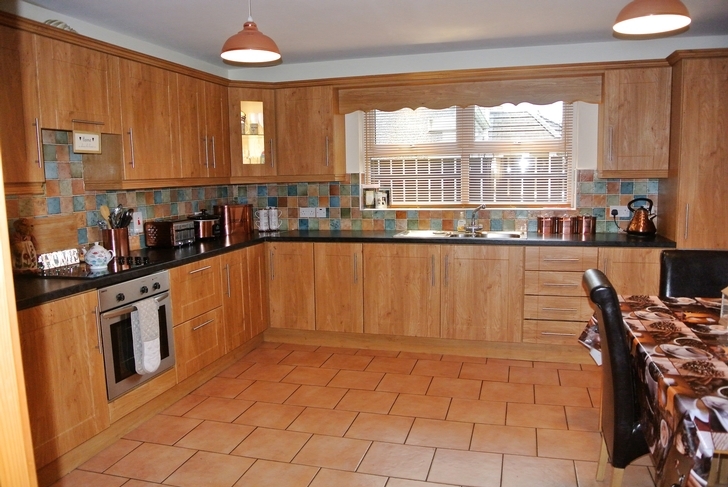 Martin Shortt Estate Agents are delighted to offer this superb 3 bedroomed linked family home for sale. 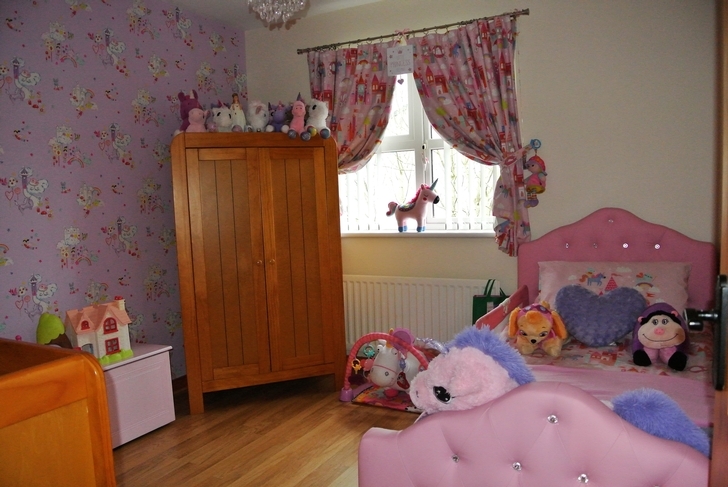 Situated in the popular Magheracastle development this property offers excellent living accommodation in a convenient location. 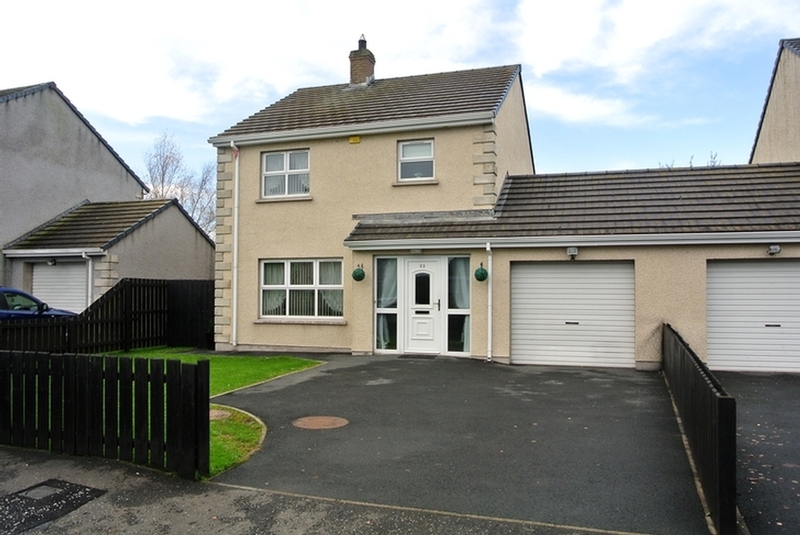 The property is a spacious semi detached home linked via garage to the adjacent property, therefore offering all the benefits of a detached dwelling. Circa 125 SQ. 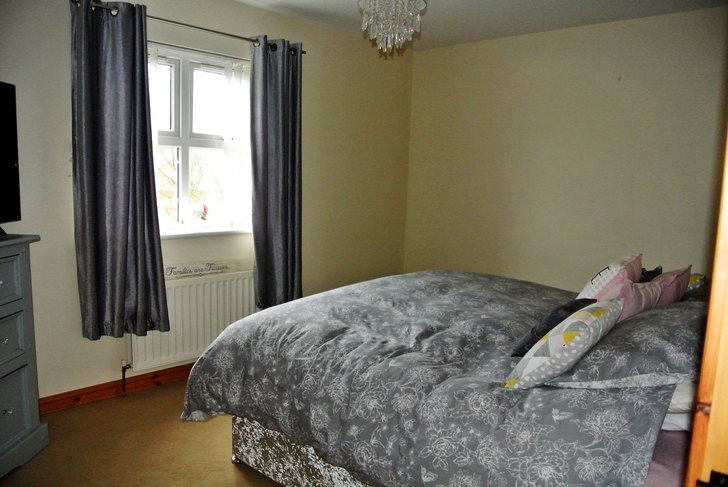 Metres, this property is large enough for a growing family and offers convenience to local shop, playing fields, primary school and Church, within easy driving distance to local towns and the M1 motorway at Tamnamore. 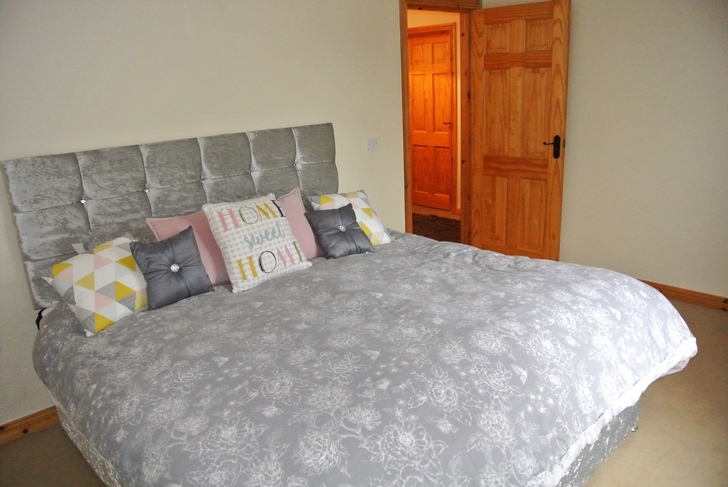 Situated in the heart of a vibrant community. 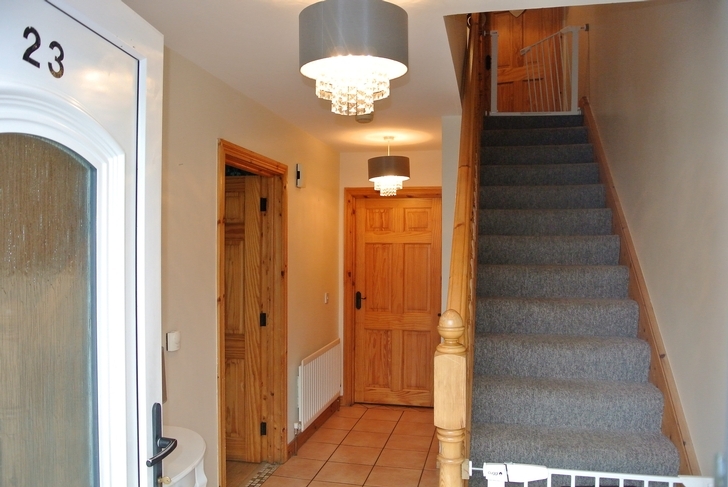 Entrance Hallway 2.10 x 3.87m. 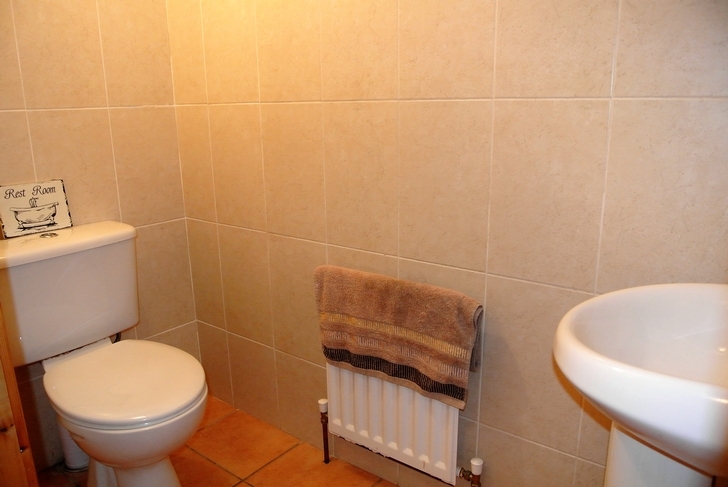 Tiled flooring with WC off. Whitewood staircase with carpet to risers. 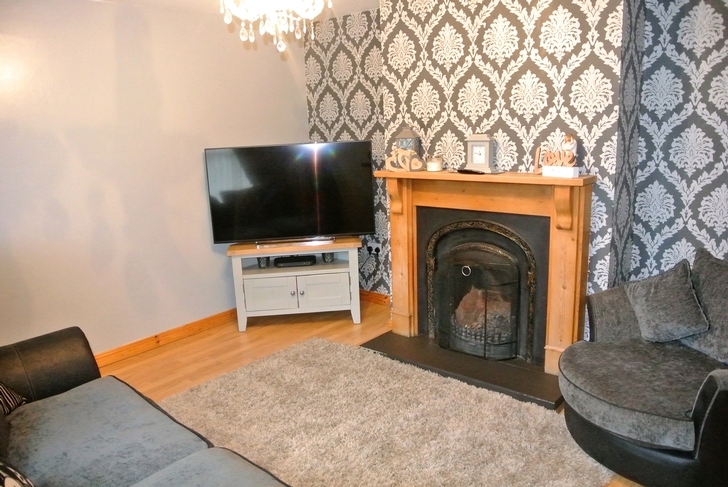 Spacious family room with central feature fireplace with open grate fire, pine surround and mantle and black cast iron inset, Laminated wooden floors. 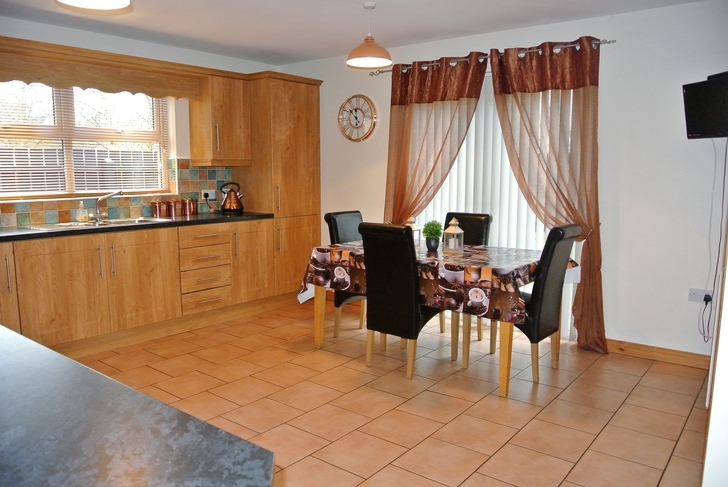 Kitchen and dinette 4.22 x 5.10m. 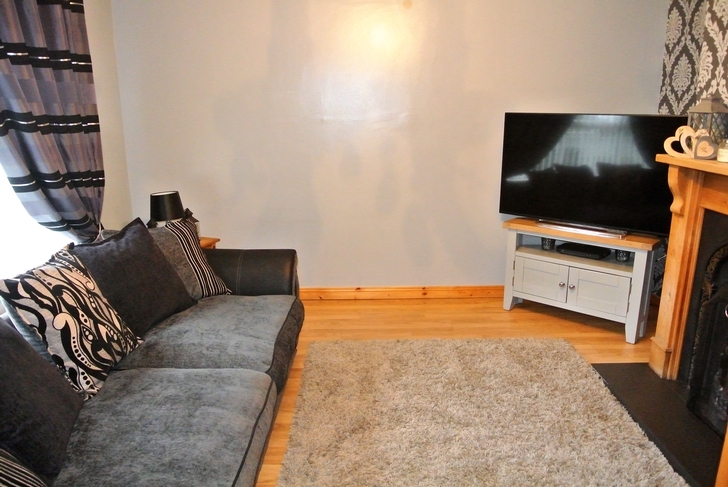 Generous kitchen and dining room with ample Oak High and low level fitted units, integrated appliances, tiled splashbacks between units, tiled floors, ample space for dining room table and chairs, Patio doors leading to rear garden. Utilty room off kitchen. 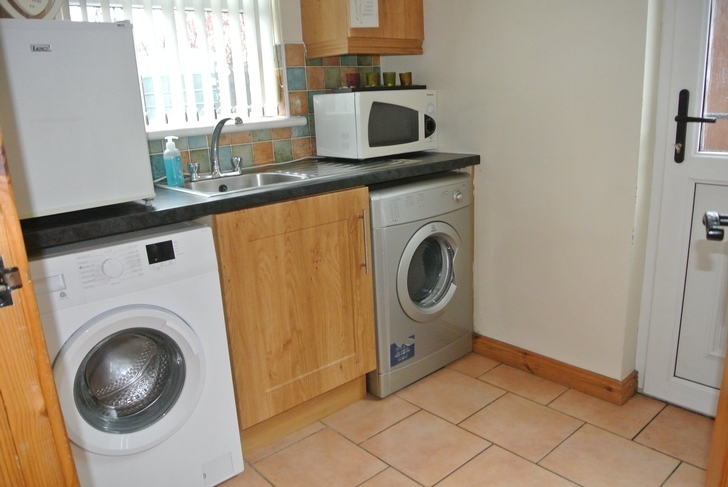 Utility room with high and low fitted units matching kitchen units, stainless steel sink, plumbed for washing machine and tumble dryer, external door to rear of property. 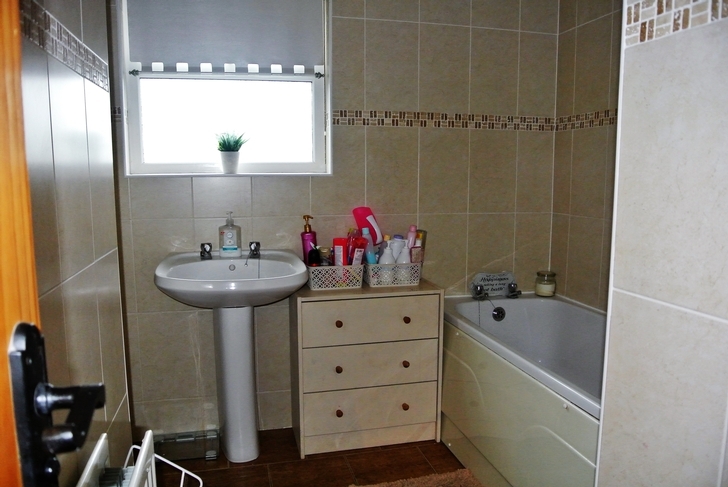 Bathroom 3.00m x 2.80m AWP, Fully tiled walls and floors, modern white three piece bathroom suite. Garage 5.10m x 3.30m, roller shutter door to front with PVC pedestrian access door to rear, Electric supply. 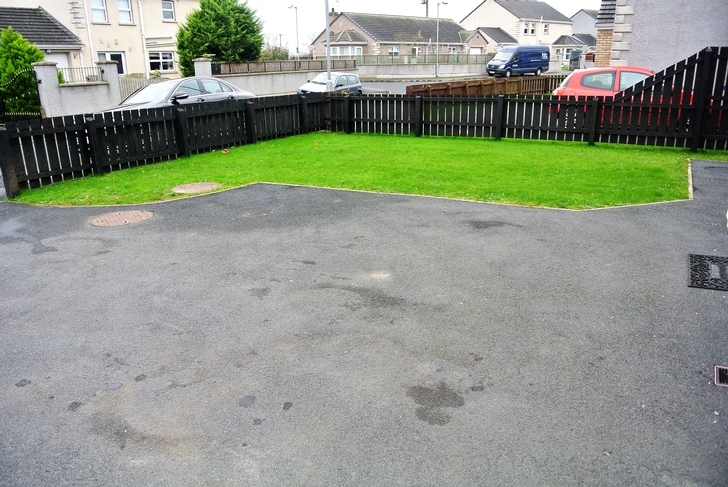 Front and rear gardens, fenced, Tarmac driveway for ample parking to the front, lawns to front and rear.